Rafis Burganov, deputy-prime minister of Tatarstan expressed gratitude to the director of the Institute of Psychology and Education at KFU Aydar Kalimullin and an associate professor Lera Kamalova for being an active member of the expert community on family and education matters. 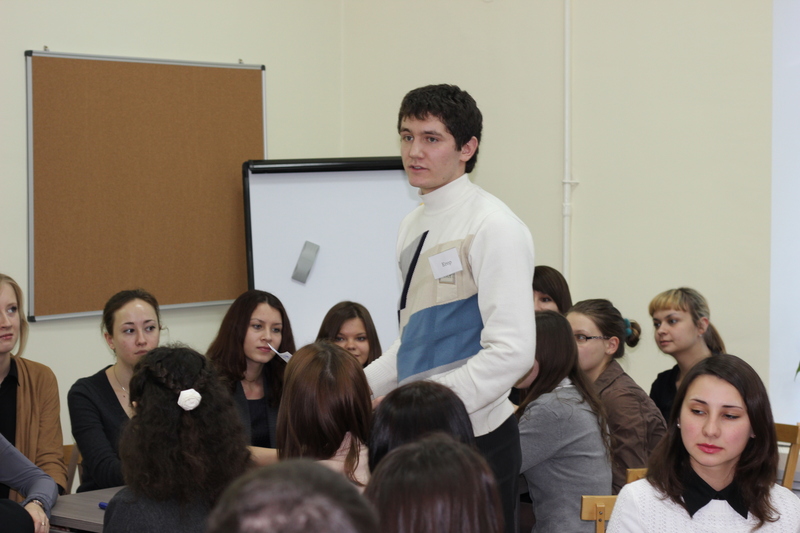 Lera Kamalova has been the head of the students’ theatre ‘Triumph’ and children’s theatre ‘Raduga’. She has been awarded ‘The best teacher’ and ‘The best students’ mentor’ several times. 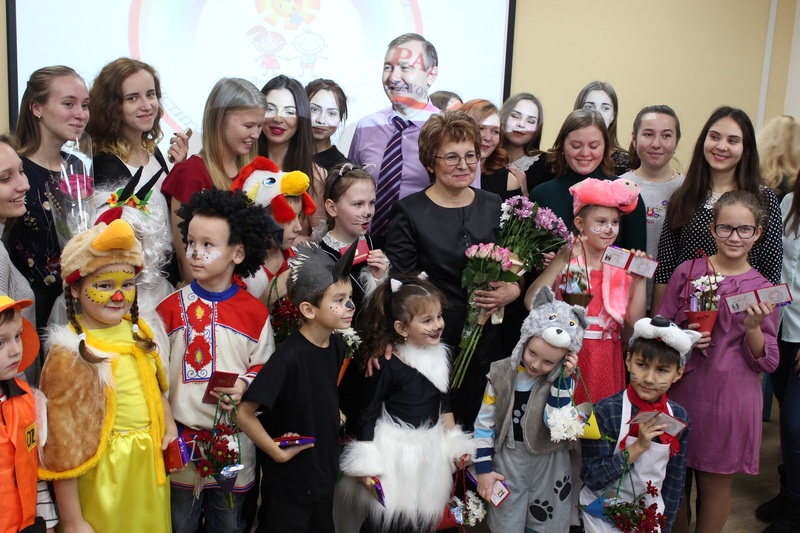 Venera Zakirova, the head of the department of pre-school and primary school education, admits that professor Kamalova has done a good job creating all the necessary conditions for children and students to express themselves through theatre and to try being actors. 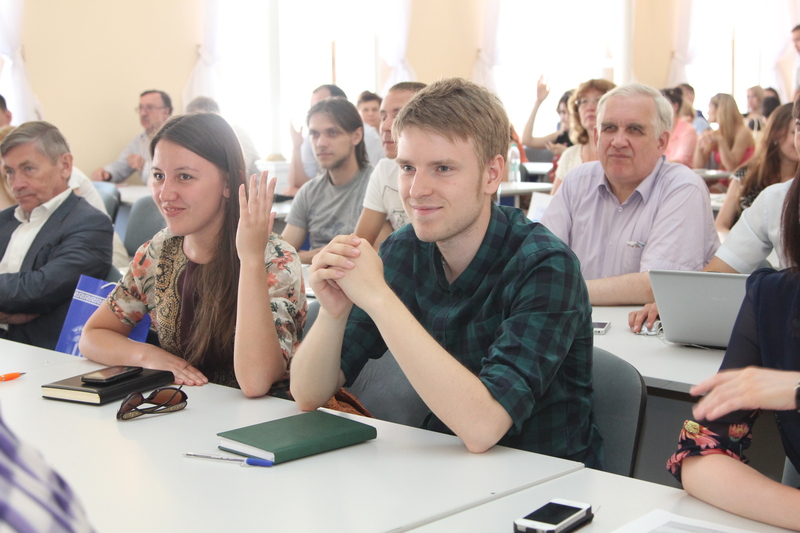 Leysan Rybakova, deputy director of the department, is sure that the students’ theatre ‘Triumph’ lets students in the world of performance, art, dramatic identification and teaches students to be their own life creators. 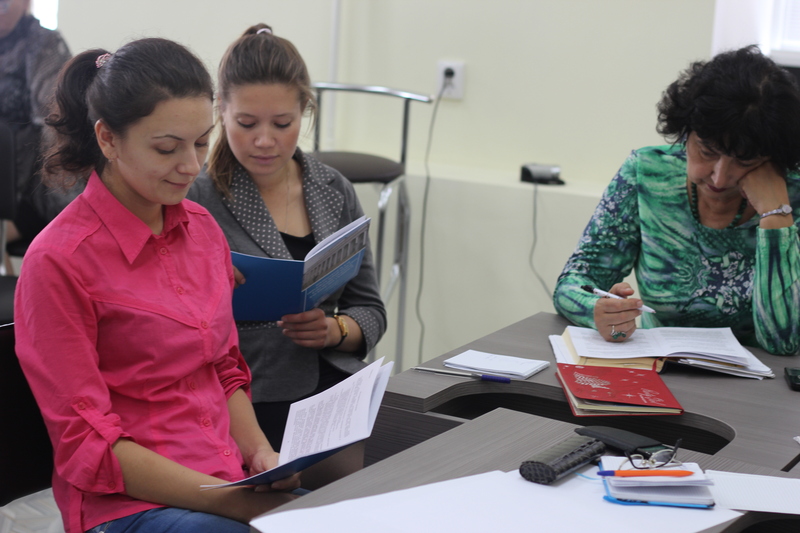 Lera Kamalova’s students unanimously support her endeavors and expound greatly on her ability to teach them to become great teachers, believe in themselves and inspire with enthusiasm. 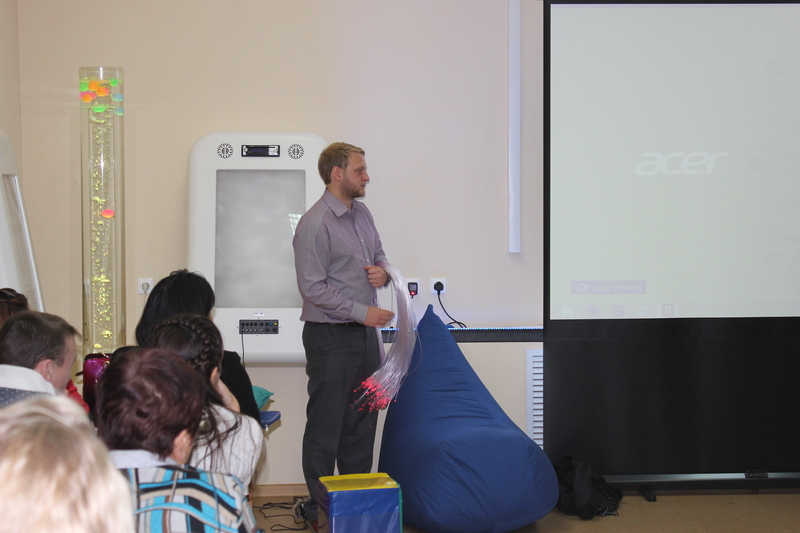 Anvar Khuziakhmetov, the head of the methodology department at the institute, notes that the work carried out by Lera Kamalova is a kind of means of promoting the achievements of the art of theatre for children and young people, as well as solving our mutual task, i.e. familiarizing children with the world culture and popularizing theater as art.